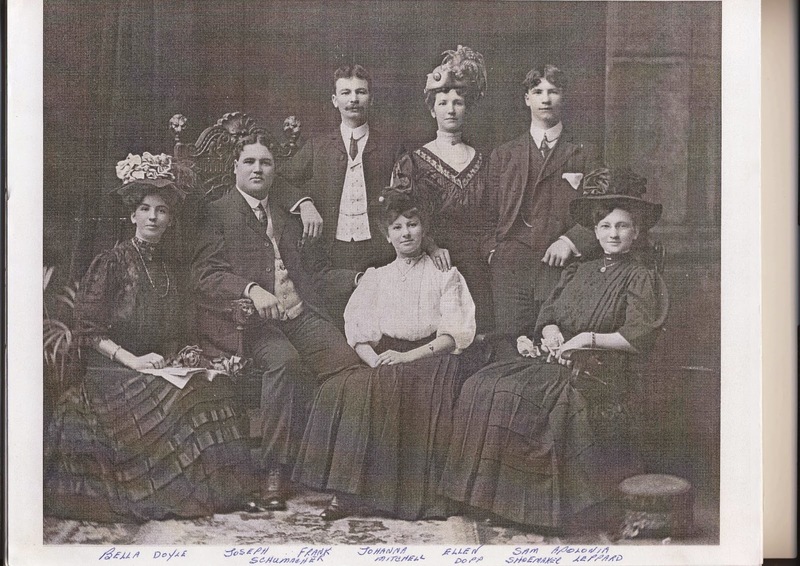 What Was Your Biggest Genealogy Discovery in 2014? I had several pretty big and exciting discoveries in 2014 but I think the biggest was one for my husband's ancestry. We connected with a cousin through the new Cooper line and have had great fun doing more research on the family. Sadly we had to literally toss out all the previous research done on the line we thought was his. 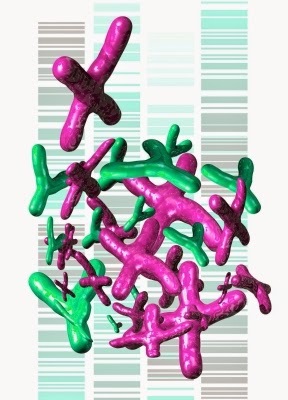 But with a sudden and unexpected twist in genealogy findings comes the opportunity and excitement of researching new ancestors and discovering new facts. Genealogy Companies - Who Owns What? 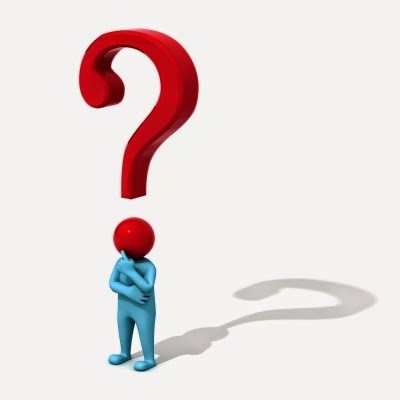 Have you ever wondered who owns what in the genealogy world? 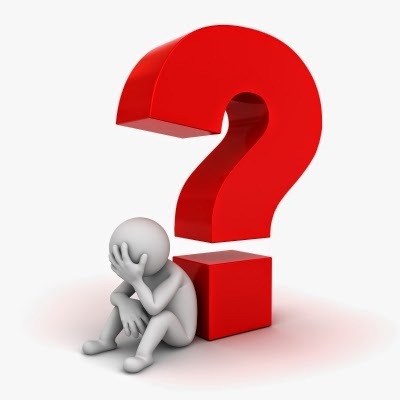 A blog post by Alona Tester on Genealogy & History News contains some impressive research on the big genealogy companies and come up with an interesting list of what smaller sites each company owns. 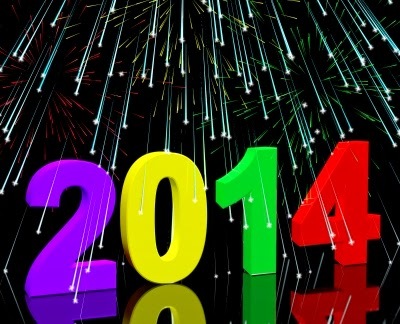 New Year's Genealogy Resolutions for 2014 - Did I Achieve Them? My 2014 goals were to complete my unfinished 2013 genealogy goals! Again, I have health issues which do interfere with my ability to work as hard as I'd like, but let's see how I did. 1. Finish and publish my genealogy murder mystery novel. I get a big FAIL for this one and will add it to goals for 2015. We have already cleared a spot in our home for me to work in private on this in January and February with the goal of having it on Amazon in March 2015. 2. Finish and publish my book for Children's Genealogy Activities. It's done and it's in ebook format, just waiting for my proof-reader to finish it and let me know if it's okay to go! 3. Finish my next two volumes of the Peer family in North America. Another FAIL. I've not touched those since I wrote last year's resolutions/goals. They are on the back burner for awhile and I'm not even going to say they are a goal for 2015. On the SUCCESS side are a number of things that I had not planned for or set as goals. 1. I learned how to publish an ebook and have written and published 7 genealogy books this past year! See the list on my Books page. 4. I wrote a plot outline for a second genealogy mystery novel featuring my heroine Janie Riley. Yes this is a downfall for me - jumping to another project before the first related one is complete. But I do feel excited about starting the second book and that will motivate me to publish the first one. That's how I work best - dangle a carrot that will entice me to finish something that has begun to overwhelm me. And believe me, as much as I love my first novel about a murder in Salt Lake City, after 2 dozen edits, I'm growing tired of it.... I want it done but I can't publish it until I am absolutely 100% satisfied that is it the absolute best I can achieve. Hence the carrot - the anticipation of wanting to start the second book in the planned series. So 2015 will be my year of writing - novels, tutorials, family histories - I plan on writing and creating ebooks and paperbacks. It's going to be my fun year. What are your genealogy goals for 2015? And did you achieve the ones you set for yourself for 2014? I don't feel bad that I marked two goals as FAIL. Not completing them indicates to me that I am expecting too much of myself, not that I am lazy or a failure. I keep thinking I'm 30 and in perfect health and I can be super woman. Reality check - I'm over 65, have a compromised immune system, several health issues and while the mind is willing and eager, the body is not. As my brother would say "Embrace it and do what you can with what you have"
Wish me luck in 2015! Did you know that as of December 24, 2014 there have been 200 years of peace between Canada and the United States? The War of 1812 had officially ended and a treaty was signed. 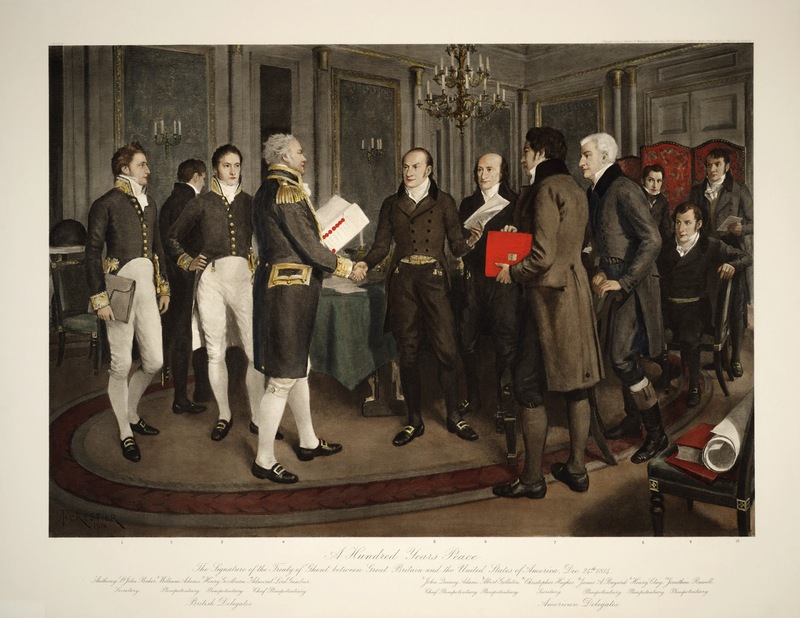 The Treaty of Ghent was signed December 24 1814 between 4 pm and 6 pm by British and American Diplomats ending the War of 1812 and defining the borders of Canada. An undefended border and 200 peaceful years between two neighbouring countries. That's what I call doing it right! According to the 1911 census for Oakland Terrace, Dublin Ireland there were three children living at the address in the year in which the letter was written. 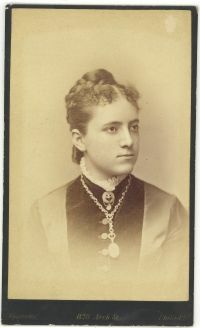 The youngest of them, Hannah, who was 10 at the time, and Fred (presumably short for Alfred) who was seven, fit in with the initials on the letter. A third child, a 13-year-old called Lily, is also listed in the census. Their parents were listed as Fred Hamer Howard and Mary Elizabeth Howard, both age 41. Everyone in the family were born in England. A search of Ancestry.com shows that the father Fred died in the first quarter of 1920 in Dublin. Fred and Mary were married 18 Aug 1894 in Albert Memorial Church in Collyhurst, Manchester England. Fred's father was Moses Howard and Mary's father was William Dean. 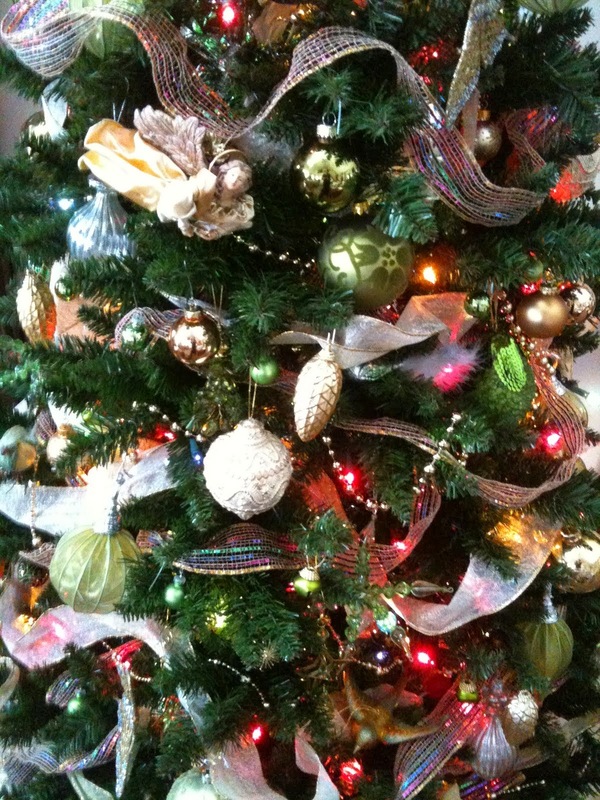 Merry Christmas to all my readers who celebrate this holiday! A Facebook friend recently posted her top 10 Genealogy Mysteries. They aren't brick walls because there is probably an answer somewhere, just waiting to be found. Oct 17, 1858: Charles Fuller, of age, bachelor, labourer in Lenham. Father: John Fuller, labourer. Charles married Georgiana Golding, minor, spinster in Lenham. Father of Georgiana given as George Norris, labourer. Married in the Parish church after banns. Witnesses: George & Sarah Earl. Neither groom, bride nor witnesses were literate, all signing with their marks.Marriage Cert. Parish of Lenham, Hollingbourne District, Kent. I believe Charles died in the last quarter of 1892. His age was given as 68 giving him a year of birth of 1824. In 1830 Winnifred died. In 1839 John Fuller remarried to Sophia. In the 1841 census where I found the boy I believe is my Charles, he is living with a "mother" Sophia and a younger sister Harriet. For some of the children I do not have middle names but I have highlighted the names that repeat in Charles' children. What I am hoping to find is proof that the Charles baptised in 1826 to John and Winnifred is my ancestor. A few years ago I wrote about this beautiful Huron Christmas Carol. I love it so much I'm bringing it back. It is the first Canadian Christmas Carol written by the Jesuit Missionary Jean de Brebeuf circa 1643 for the Huron Indians in the wilderness of what is now Ontario. The Jesuits ministered to the Hurons at Ste Marie - a wilderness fortified village. In 1649 the Iroquois, enemies of the Hurons, attacked and the Jesuit fathers set fire to the village fort rather than see it fall into Iroquois hands. Father Brebeuf and 7 others were tortured and killed by the Iroquois. The eight martyred missionaries were canonized by Pope Pius XI in 1930, and are known in Canada as the Canadian Martyrs. The village has been reconstructed at the original site and is now a living museum as well as complete working village. Ste Marie Among the Hurons is a very popular tourist attraction in the Georgian Bay area and it is not far from my home. Written in the Huron language, Father Brebeuf's Huron Carol is called Jesous Ahatonhia meaning Jesus is Born. It was not translated until the early 1900s at which time it was translated to French. In 1926 it was finally translated to English. It is still a very popular hymn sung by Canadian school children and in churches. The English version is called "T'was in the Moon of Wintertime" and it is a haunting melody based on a 16th century French Canadian Melody. 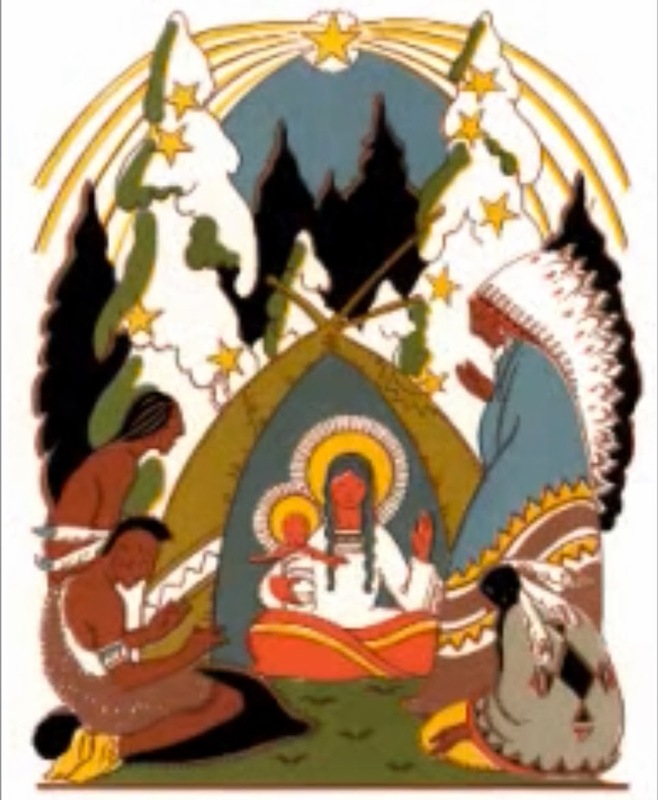 I love this carol, I find it very stirring and can picture the Hurons sitting with the Jesuit fathers in the middle of our cold snowy winters, listening to the missionaries sing. As well it has many meaningful connections for me - first, I live near Ste. Marie Among the Hurons. Secondly, Father Brebeuf, now the patron saint of Canada, baptised my half-9th great grand uncle Francois-Joseph Hertel in Trois-Rivieres in 1642 during the short time he was in Quebec recuperating from a broken shoulder. 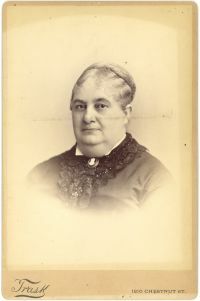 Lastly, I am descended from Francois-Joseph Hertel's half sister Ots Toch, a half Mohawk, half French woman from New York who went on to marry the Dutchman Cornelis Van Slyke. The Mohawk were part of the Iroquois Confederacy, the enemy of the Hurons at Ste. Marie. As children, we Canadians learn this song in school. It still brings shivers when I hear it. 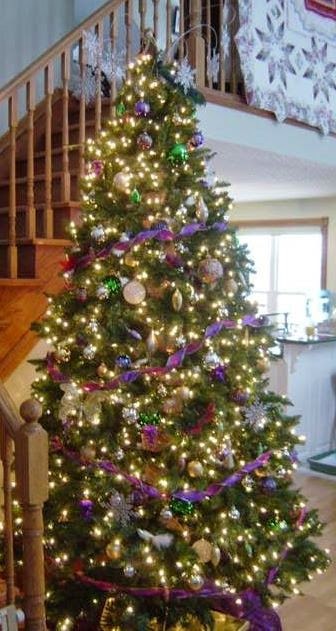 Thanks to FootnoteMaven for having Christmas Blog Caroling again this year. Baby Boy Hacht - Dead, or Kidnapped and Alive Today?? Baby Boy Hacht's sister Patti and her brothers are looking for answers through the use of DNA. You, or someone you know, may be the key to this puzzle. My first venture into the world of creating a paperback book has been published! I'm pretty excited about this. 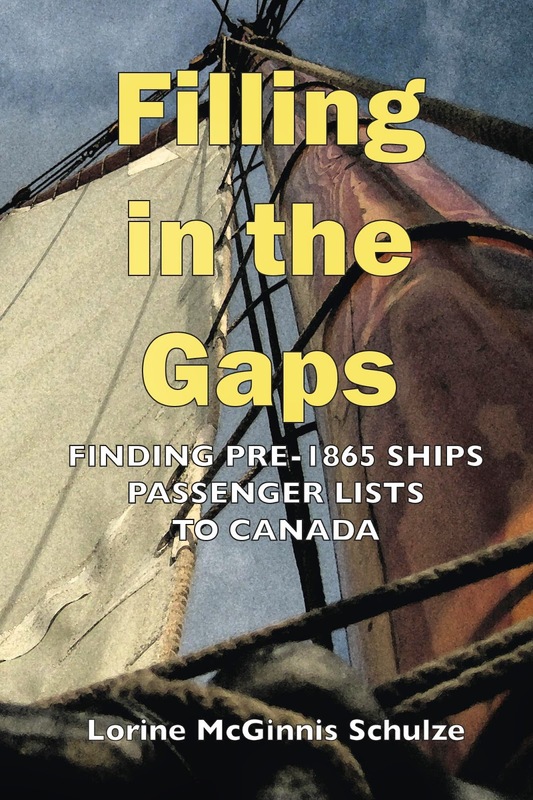 Filling in the Gaps: Finding Pre-1865 Ships Passenger Lists to Canada is available in paperback format on CreateSpace and also on Amazon. It is also available as an e-Book on Amazon. You don't need a Kindle to read it, you can download the free Kindle cloud reader for your computer, phone or tablet. Do the terms "Second cousin twice removed" or "grand-aunt" confuse the heck out of you? 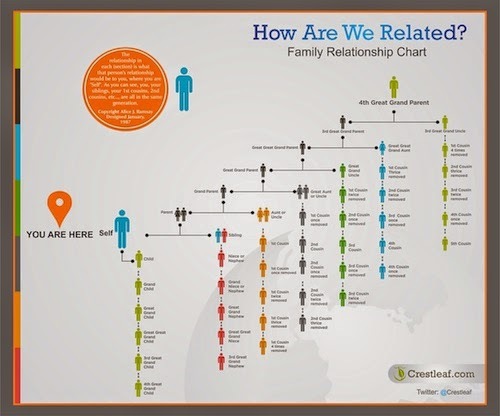 Crestleaf has released a helpful chart and infographic to help people see how they're related to other family members and their relationship to them in their family tree. The two-time Emmy nominated series is back with eight new hour-long episodes and a brand new batch of celebrity contributors. Executive Produced by Lisa Kudrow and Dan Bucatinsky, WHO DO YOU THINK YOU ARE? continues to shed light on the mysterious, and often surprising, family histories of some of America’s famous faces. The season premieres Tuesday, February 24 at 10/9c. · Julie Chen, who brings the series to China for the first time ever and learns about her grandfather’s brave and generous contributions to his country. · Angie Harmon, who meets a family member she didn’t know existed, and learns that he fought under George Washington. · Sean Hayes, who travels to Ireland to learn more about his father’s side of the family. · Bill Paxton, who reads captivating first-hand accounts of wartime battles in which his four times great grandfather was involved, and walks in his footsteps at the site where he fought a battle in the American Revolution. 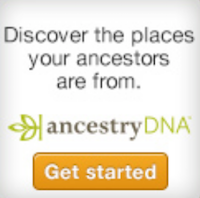 Ancestry.com , the world’s largest online family history resource, is teaming up again with TLC as a sponsor of the upcoming season. 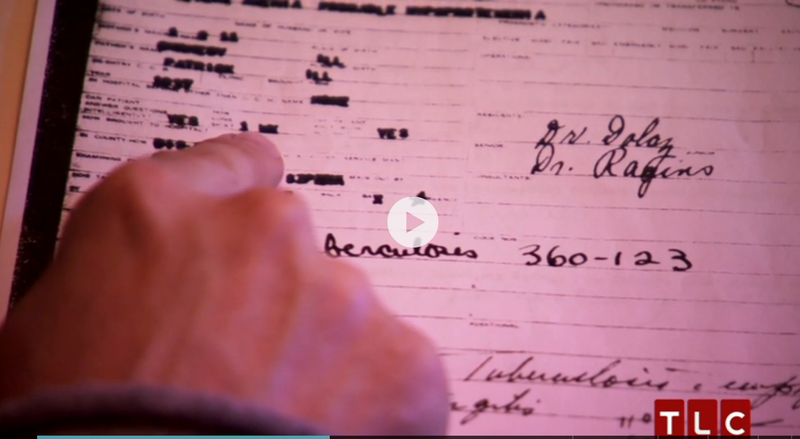 As part of the show sponsorship, Ancestry provides exhaustive family history research on each of the featured celebrities, which is used to build out the story of each episode. Last summer’s season of WHO DO YOU THINK YOU ARE? averaged 1.4M P2+ viewers. The series is produced for TLC by Shed Media and Is or Isn’t Entertainment, and is based on an original format created by Wall to Wall Media and Alex Graham. More information can be found at TLC.com/WDYTYA. ‘Like’ Who Do You Think You Are? on Facebook.com/WDYTYA and follow @WDYTYA on Twitter. Labels: American Revolution, Ancestry.com, Angie Harmon, Announcements, Bill Paxton, China, Julie Chen, Press Release, Sean Hayes, TLC, WDYTYA, Who Do You Think You Are? 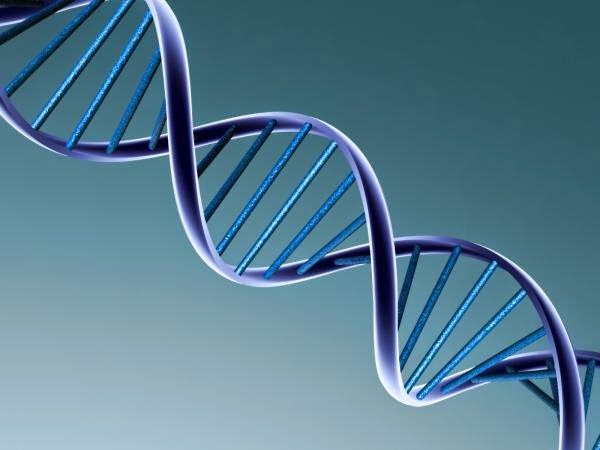 This is an exciting find for scientists who studied DNA from various individuals in an attempt to match them with four very old skeletons found previously. The study used DNA samples from 60 modern members of the indigenous Tsimshian, Haida and Nisga’a tribes from the Metlakatla First Nation for a study. The samples were compared with mitochondrial DNA extracted from the teeth of four ancient people: two skeletons aged 6,000 years and 5,500 years unearthed in an ancient shell midden on Lucy Island, and two skeletons aged 5,000 years and 2,500 years found on Dodge Island. You too can test your DNA with Ancestry DNA Kit Please note that these kits can only be shipped to a USA address. 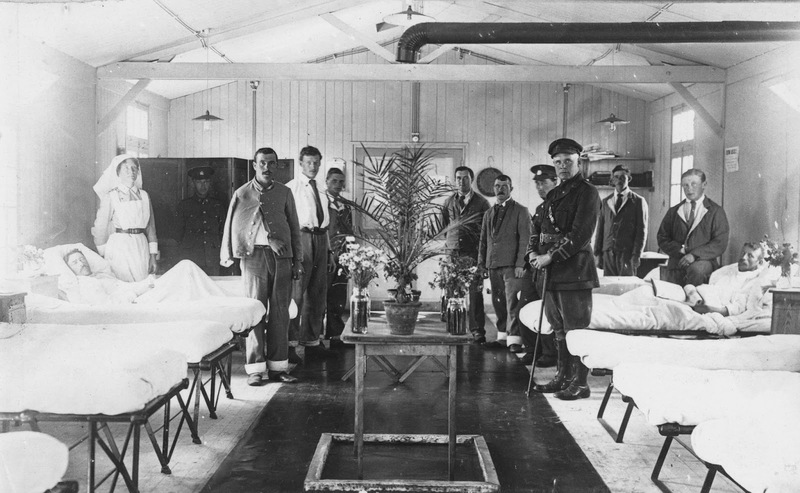 As of today, 101,452 of 640,000 files are available online via the Soldiers of the First World War: 1914–1918 database. I searched for my Vollick and Peer relatives but so far their files have not been digitized. 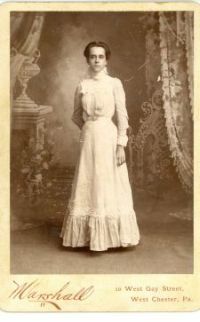 However I found the digitized file for Nursing Sister Mary Geraldine McGinnis who was born in London Ontario in 1893. There are 33 pages in her file and it makes for interesting reading. LAC is adding files every week to this huge project. 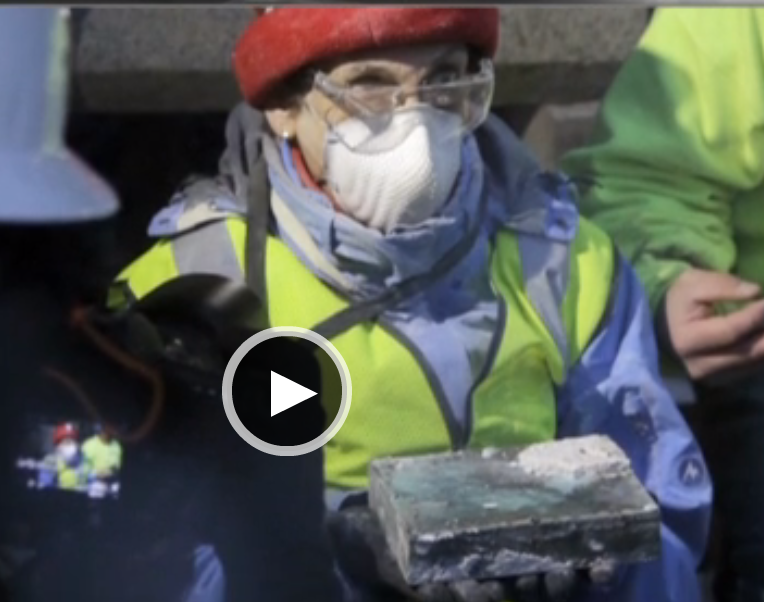 Workers investigating a water leak in the Massachusetts State House in Boston, were surprised to stumble on a time capsule buried in 1795 by Paul Revere and Samuel Adams. Pamela Hatchfield, the head of object conservation at Boston's Museum of Fine Arts, was called in to carefully chip away the plaster around the small box so it could be removed. Staff will be X-raying the box and studying it before deciding what the next step will be. They hope to open it safely and do whatever is necessary to preserve the contents. The contents are not known although there is some evidence indicating there might be coins, a plate and a plaque inside. Historians know that the box was opened in 1855 and the contents treated with acid so there is concern that there could be deterioration. Once the contents are examined and treated, the decision will be made as to what the box's future will be. What a wonderful story of two brothers. 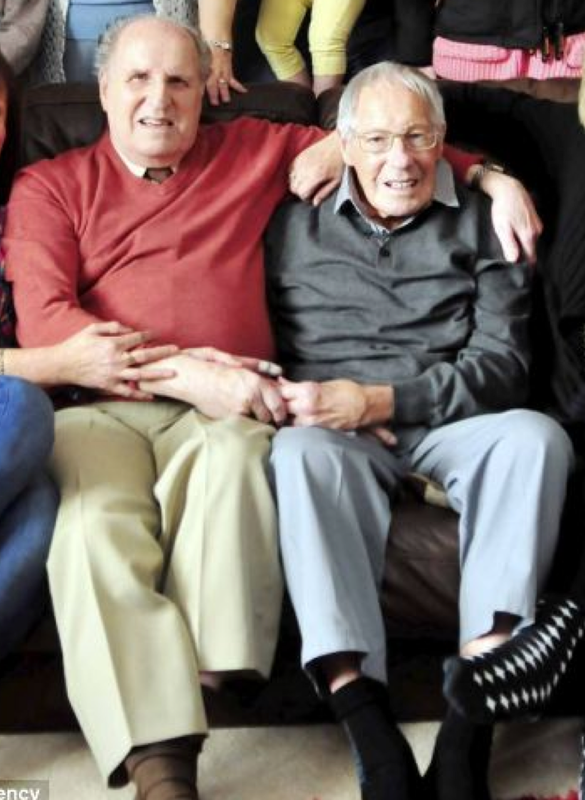 Ron Boyes, 83, was sent to Heage in Derbyshire when he was three, while his brother, Fred, 80, was taken in by a family in Banbury, Oxfordshire, when he was a baby. They were brought up under their foster parents' names and were unaware of their true identities. Even though they never knew each other growing up, both enlisted with the RAF at 18, played on the right wing for their football teams, married and named a daughter Wendy. The men are hoping to find two more brothers they believe were born to their mother Rosa Boyes. There's still time to buy a great genealogy book for your favorite genealogist on your Christmas list. 500 Best Genealogy & Family History Tips (2015 Edition) Kindle edition. Not on sale but a bargain at regular price! Organize Your Genealogy in Evernote in 10 Easy Steps How can you argue with 14 reviews and 4 out of 5 stars? Not on sale but cost is less than a cup of Starbucks coffee! It's nine weeks to the FGS 2015 Conference in Salt Lake City! Are you planning to attend? You don't have to wait for the conference to win door prizes. Early door prizes will be awarded to registrants over the next two weeks. Who is eligible to win? Eligible entries will be those who have purchased a full four-day FGS 2015 conference registration through www.FGSconference.org prior to each drawing deadline (excluding winners from previous weeks). Prizes to be awarded include: a one-year Ancestry.com World Explorer subscription, a one-year Findmypast World subscription, a one-year Findmypast U.S. subscription, RootsMagic software, a one-year Fold3 subscription, and a one-year Newspapers.com subscription. Each registrant will be assigned a consecutive number in the order of registration. Winners will be selected using a random number generator and will be notified by email to the address used for the conference registration and announced here on the FGS Voice Blog. The deadline for entries is midnight PDT December 17, and 24. Prizes will be awarded weekly on December 18, and 25. Register today for FGS 2015 for an opportunity to win an early door prize. 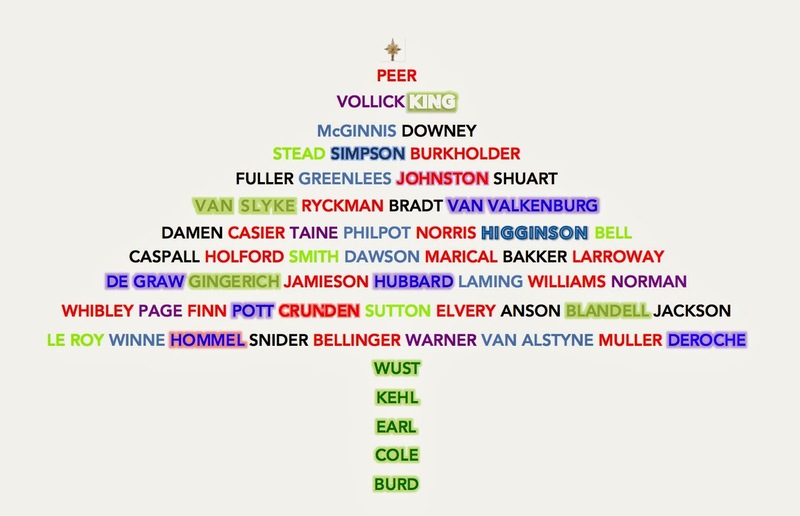 Is it too early to put up my Genealogy Christmas Tree? 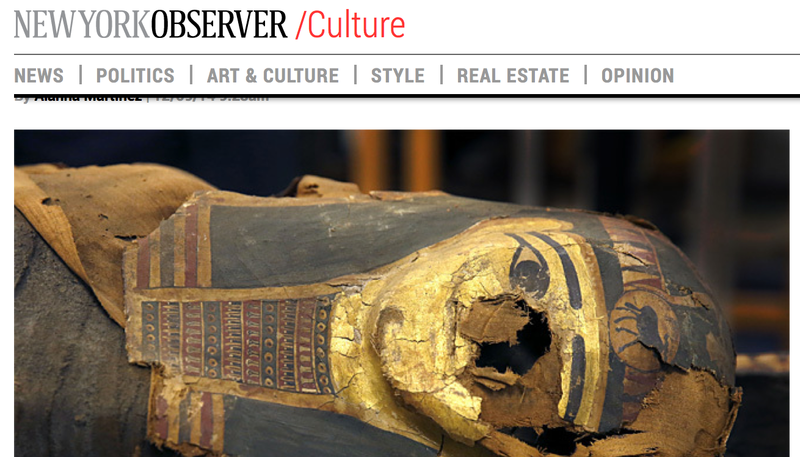 Chicago’s Field Museum began a precarious conservation project to restore the 2,500-year-old mummy of a 14-year-old Egyptian boy that it’s had in its possession since the 1920s. The mummy is set to travel to exhibitions at the Natural History Museum of Los Angeles County and the Denver Museum of Nature and Science, but before it can it has to undergo risky repairs. It may not be reproduced in any way without my written consent. This is a request for anyone who has, or knows of, 19th century photographs of black families living in Ontario. I've been approached by a historian at the ROM (Royal Ontario Museum) asking for help finding appropriate photos for a project. The historian is looking for early studio photos (ambrotypes, Daguereotypes, CDVs, tintypes, Cabinet Cards) as well as vernacular (candid and not posed) photos of more recent years. 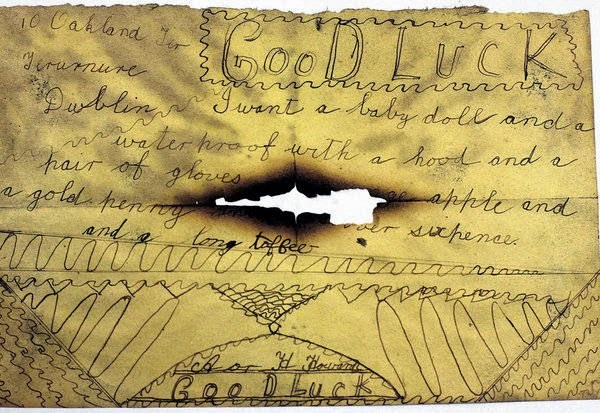 The only resource I know of online is the Alvin McCurdy Collection at the Archives of ONtario. She is already using those in her study. I have sent her copies of the few that I have. This sounds like a wonderful research project! On 07 Oct 1799 Nathaniel Simpson married Ann Latcham in Westfield, Sussex England. They were my 5th great-grandparents. On 20 July 1800 my 4th great grandfather Charles Simpson was born to Nathaniel and Ann in Hailsham, East Sussex England. I have not found any other children born to Nathaniel and Ann. By 1822 Charles was in Kent where he married Elizabeth Whibley in January of that year in St. Marys, Chatham, Kent. By the 1841 Census Charles and his wife and family are found in the village of Wouldham in Kent England. There is no sign of his parents in the village. I have not found any other record of Nathaniel or his wife Ann so this is definintely one of my biggest challenges. I've consulted FamilySearch, FindMyPast, Ancestry, UK Archives, Sussex OPC and British Newspapers without success. Before 1865 passenger lists for ships arriving at ports in Canada did not have to be archived. It is therefore a challenging time period in which to find passenger lists. The good news is that there are alternate records such as shipping agent records, emigration agent ledger books and newspaper extracts, to name a few. 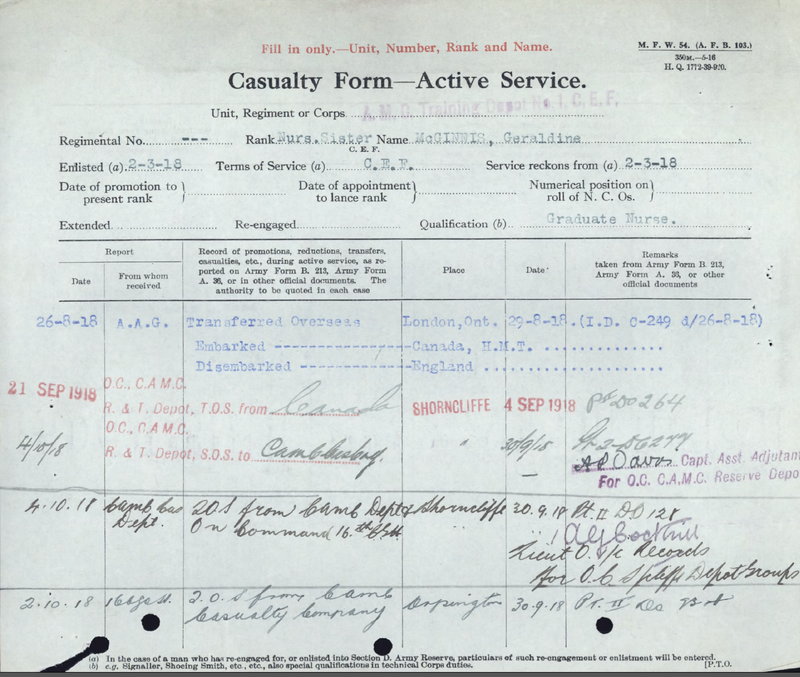 These records may record your ancestor’s name showing his or her arrival. Finding these alternate records is not an easy task. My book has gathered together all known resources for those pre-1865 passenger lists. Each item in this book provides a brief overview of what is in each record set and where it can be found. If it is online, links are included. As well I have transcribed some passenger lists exclusively for readers of this book. I have not published them online. I hope that this book will help genealogists hunting for an ancestor who arrived in a Canadian port before 1865.